Only a few days left until Christmas Day so this will be my last post for a week. So enjoy the festivities and start making plans for 2012. 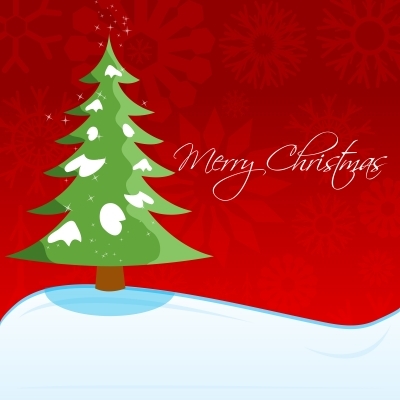 Merry Christmas card image by digitalart. Have a very Happy Christmas, Carol! And a Merry Christmas to you, Keith.